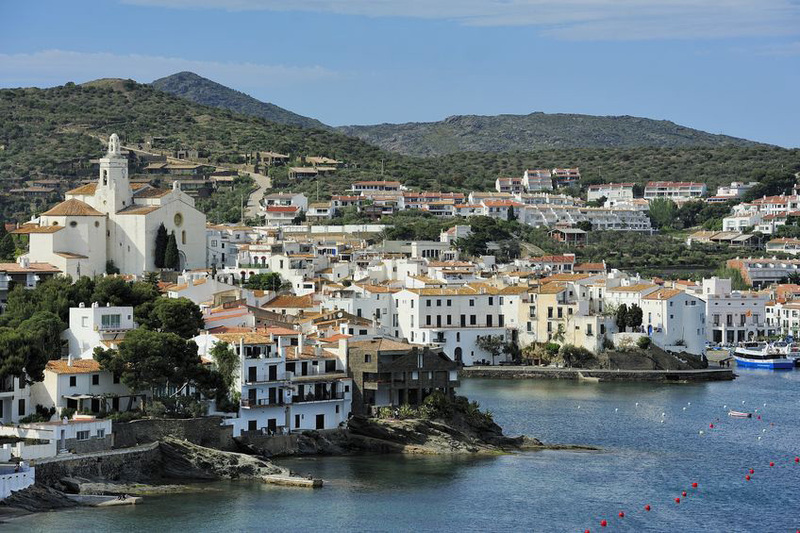 Cadaqués & St. Pere de Rodes Monastery. CAP DE CREUS… 8hrs. 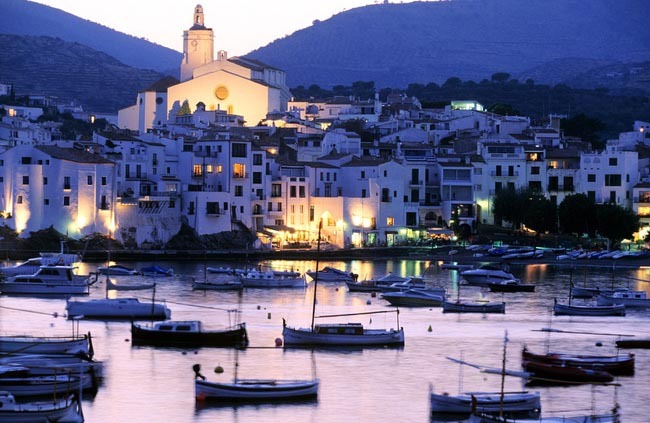 Other Combination: Cadaques /or Port de la Selva + St. Pere de Rodes Monastery. Total: 8hrs. 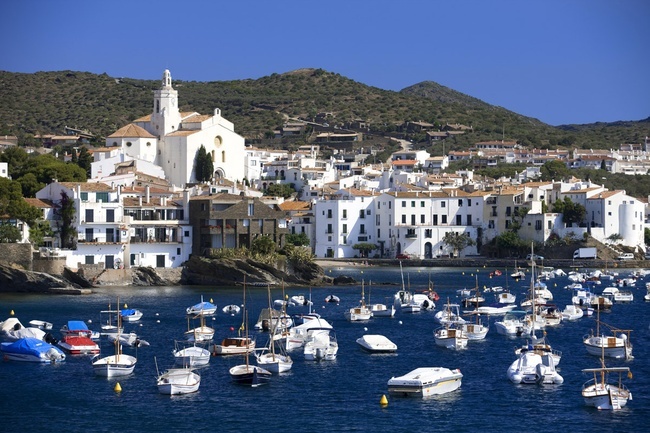 Enjoy with ” Best Plan” a Great Full Day Experience along the Empordà area located in the North of Catalonia Coast : Cap de Creus Natural Parc. Always with private Exclusive Car, door to door and only for your group. Departing 09h. 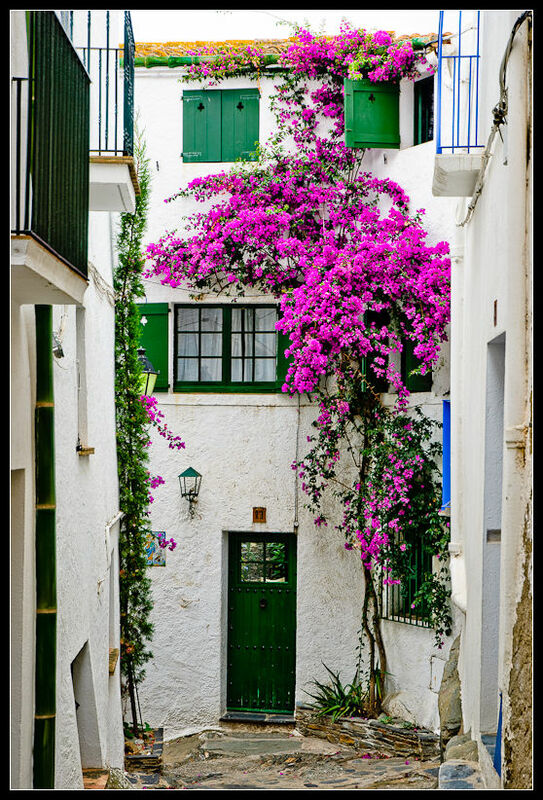 am from your Costa Brava or Barcelona Hotel. 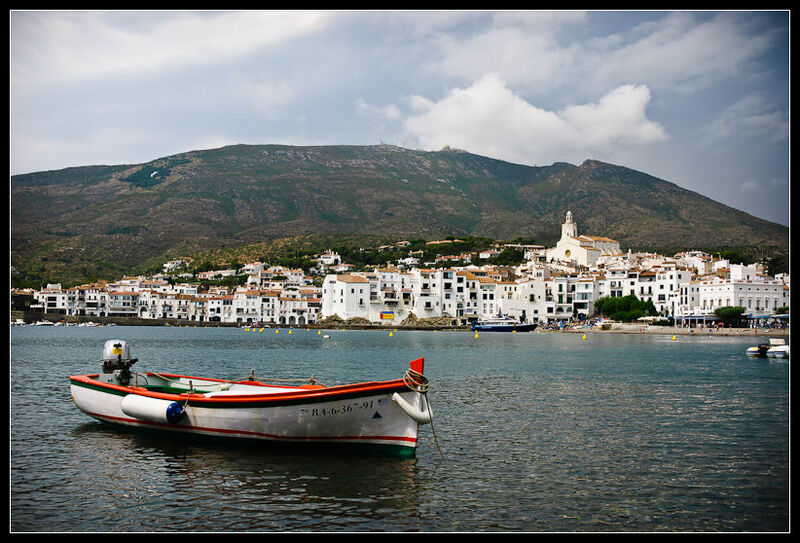 Visit the beautiful Village of Cadaqués or Port de la Selva during one day and The Benedictine Monastery of St.Pere de Rodes. 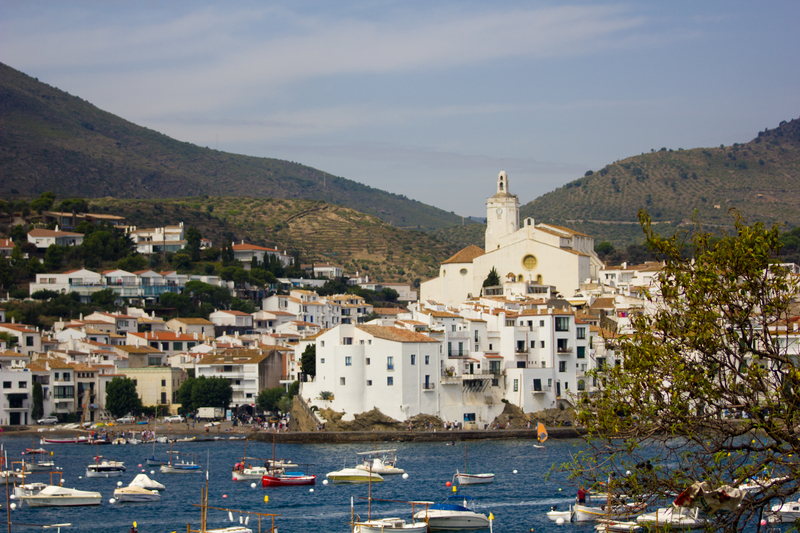 Cadaques: longtime home of the Surrealist artist Salvador Dalí—visit the town on foot, following stone-paved streets to beaches, landmarks, and the local church, the Esglesia de Santa Maria. Time for our lunch before driving to Saint Pere de Rodes, following a route with views to the Bay of Port de la Selva and the northern flank of the Cap de Creus massif. 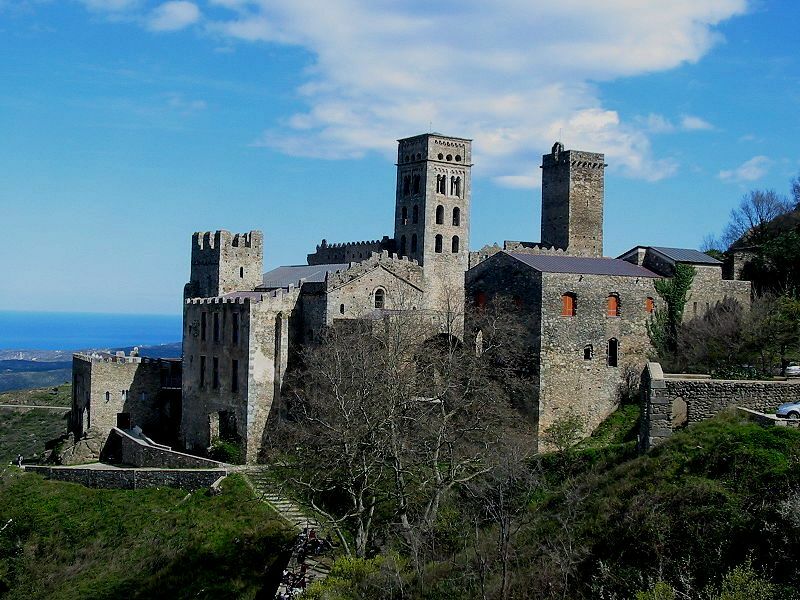 Take a guided tour of the former Benedictine monastery, which is seen as among the best examples of Romanesque architecture in Catalonia. 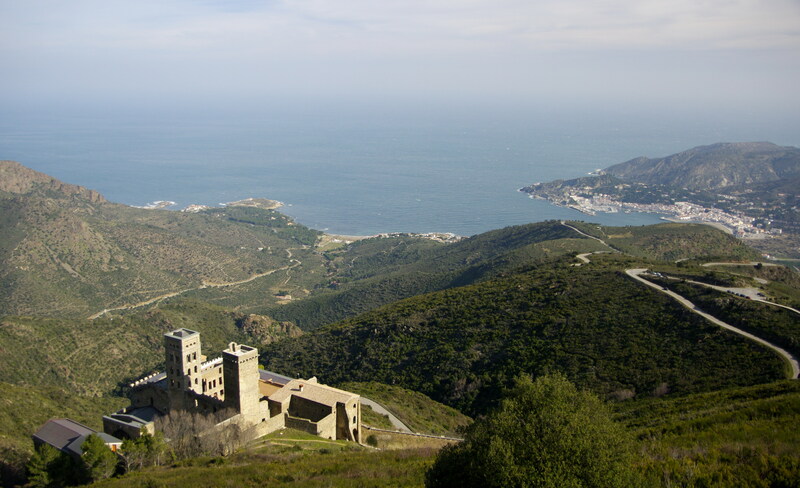 Both experiences will also take you to the beauty of Cap de Creus Natural Parc, as we will drive along the mountains with excellent sea views and nature. 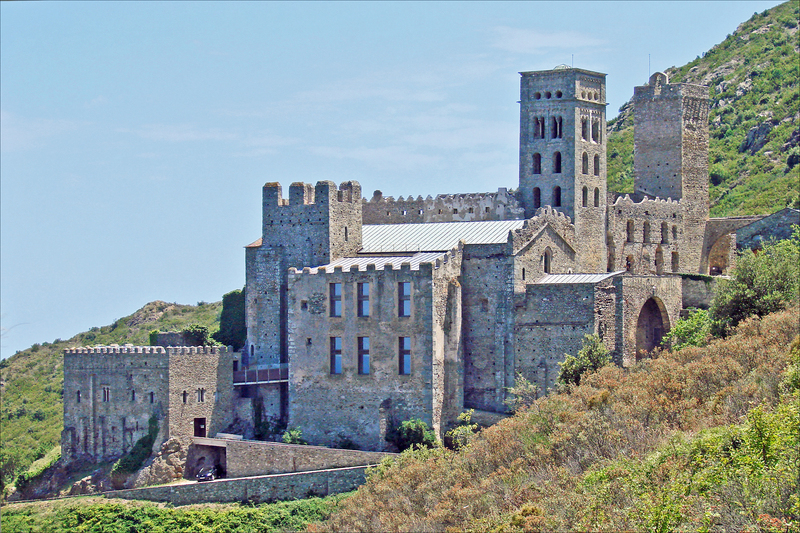 The 8 hours excursion includes transportation 2 ways , Lunch menú discovering our traditional Gastronomy, Entrance tickets to St. Pere de Rodes Monastery included .